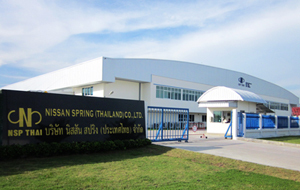 Home - NISSAN SPRING (THAILAND) CO.,LTD. 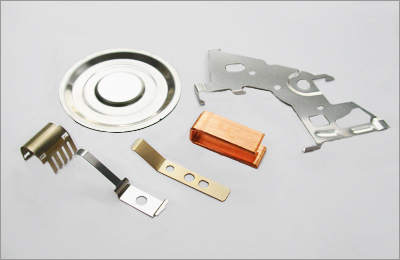 Back to Fact-Link's Top Page > Spring, Fastener Process > NISSAN SPRING (THAILAND) CO.,LTD. "Challenge Everything" is our slogan. We challenge every difficulty. 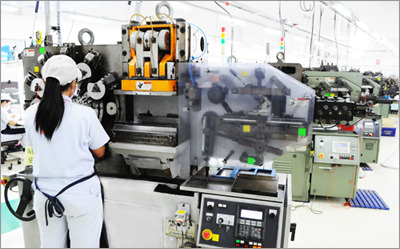 Industrial Estate of Rayong as a 100% subsidiary company of Nissan Spring Co. which is a leading manufacturer of precision springs for automobile and construction machine in Japan. 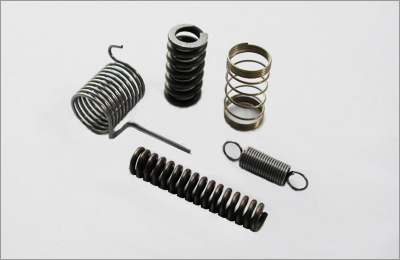 We produce high-quality and complex figure wire springs and flat springs for automotive-related, AV equipment, office equipment, optical equipment, home electrical appliances, and a wide range of other customers. ・We realize the happiness of employees and their family by supplying the products which satisfy customers' expectations. ・We create lively workplace where people challenge the job with dreams and hope. ・We advance development of human resources who can consider global environment and responsibly contribute to the community . rinse to engine spring of automobile. so load control specification is generally strict. used in various industrial fields. spring division and its skills are improved in Thailand.